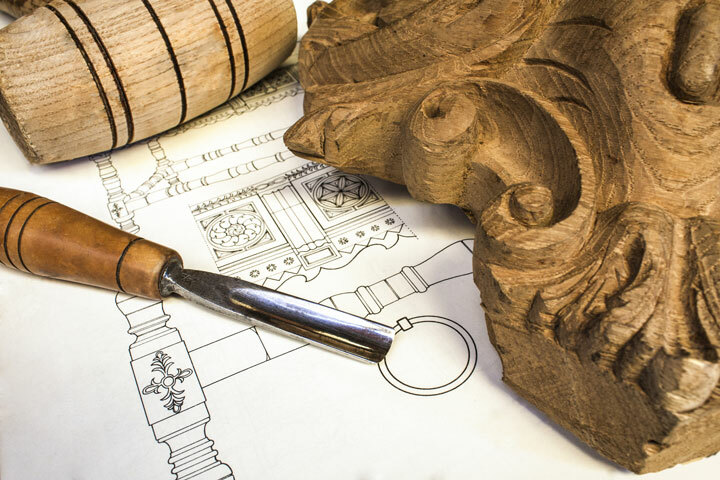 The eBay auctions feature many new and used wood carving products and accessories, including hand tools, power tools, and wood carvings. You can shop online or bid on selected wood carving tools, equipment, and supplies at eBay. While good secondhand tools are sometimes available at eBay and elsewhere, be aware that continued sharpening does wear down a tool. It may need to be restored by adding a longer handle, or its useful carving life may be over. Used tools may also be rusted and pitted. Sharpening can restore a wood carving tool if the cutting edge is not so deeply pitted that it leaves a scratch in the wood. Wood-Carving-Tools.com is a Chosen Sites information resource.